Providing strategic and financial support for focused organisations to create effective health and wellbeing solutions for the people of Cornwall. Founders of healthcare and wellbeing related initiatives can apply for grants to help reach their objectives. It has been ten years since the Duchy Health Charity site was last designed and so much has changed in all our lives since then. In order to reach a younger audience who are used to reading their electronic mail via tablets or iPhones it has been necessary to make our information easier to access and faster to read at the same time ensuring that the protection we give our applicants and grantors remains as secure as ever. We hope you enjoy the experience and let us know if you believe we can improve this further. 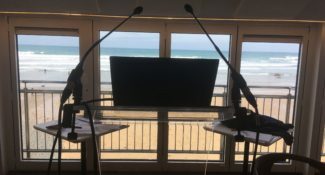 We hosted a conference on Wednesday 13thFebruary at FifteenCornwall, Watergate Bay, with inputs from high profile national figures and also young people from our schools. 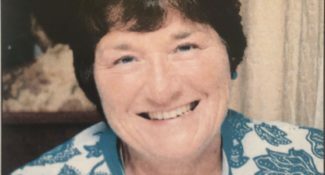 A much loved and dedicated Duchy Health Charity Trustee, Mary Grigg, sadly passed away on 30th December 2018 after a short illness, leaving behind her devoted husband, Russell, as well as lasting memories for all of those fortunate to have known her as colleague or friend. 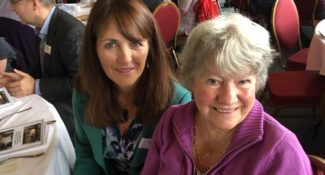 ‘…a rose by any other name’ – our winning Mother!